Environmental or self pollution, there are many reasons why your lungs might get damaged. Our lungs are vital organs, and so we should keep our lungs clean and free from damages. 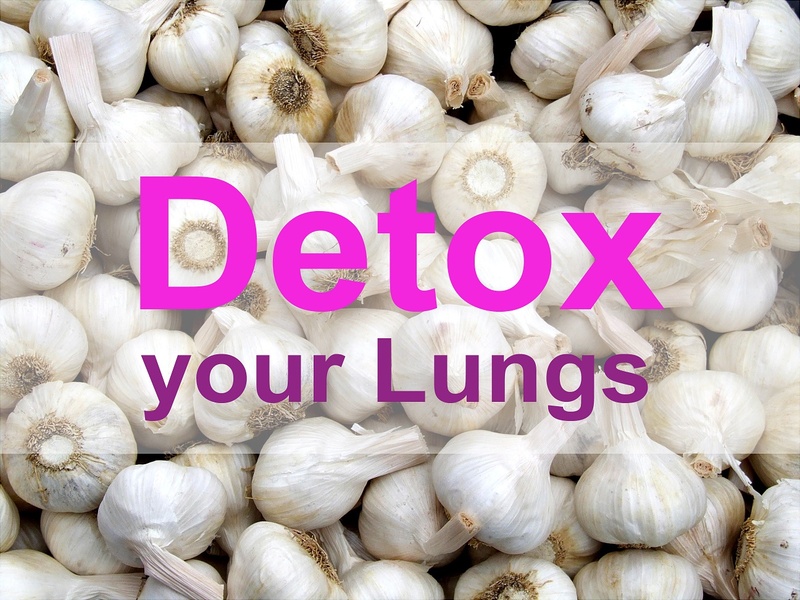 In this post we will talk about some foods that will detox, cleanse and revitalize your lungs. Are you a smoker? Do you live in a polluted area? Bad habits or bad neighborhood, we all over-tax and cause damage to our lungs. Our lungs are vital organs, just like our heart, liver, kidney and brain. You could easily improve your lung health and stay away from most diseases just by making the right choice of food that detoxes and keeps your lungs clean. Cleansing your lungs would improve your lung capacity and health, lower the risk of lung and respiratory diseases like asthma, and would even help you fight lung cancer. When you breathe easy, you feel energetic and healthy. We know that a healthy diet is essential for a healthy life. Foods can help you lose weight, boost your immune system, detox your body, and even fight cancer. But there are some foods that specifically contribute to your lungs’ health. Below is our list of top 5 foods best for cleansing and detoxing your lungs. An Apple is a healthy, nutrition packed, and high energy, high fiber, low calorie food that sits on the top of our list and it’s probably on top of almost every nutritionist and dietitian lists as well. Its flavonoids and the wide variety of vitamins, and antioxidants, particularly vitamin C, help us to maintain a strong immune system and a healthy respiratory system. When we have healthy respiratory functions, we can fight off lung diseases and prevent them naturally. Keeping a chemical and electrolyte balance like sodium and magnesium is believed to be one of the key factors in detoxing our body. Celery is a rich source of organic sodium which helps in getting rid of carbon dioxide from our body. Garlic is an ancient as well as a modern remedy for treating and preventing a number of diseases, including blood pressure, hypertension, high blood cholesterol, diabetes, and respiratory diseases. This spice can easily be added to any of your favorite meals for taste and health benefits. Ginger is one of the healthiest and powerful therapeutic plants that will not only spice up your food, but it would also benefit your health in many different ways. 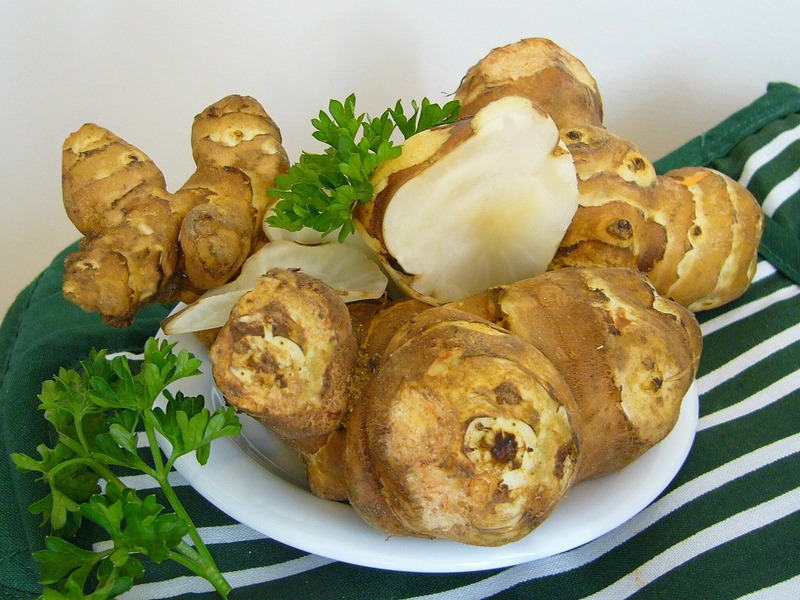 It’s tasty and it also has nutrients and bioactive compounds to improve your health and fight diseases. The best part is you could easily include ginger as a part of your everyday meals. 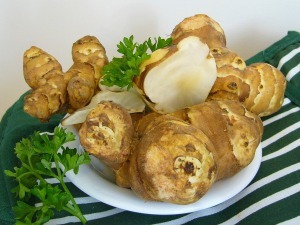 Chew on a small piece of ginger every time you eat your meal. It would help with digestion and also help you cleanse out toxins from your body. Food can be an effective weapon against lung disease. A deficiency of essential vitamins and minerals can also lead to illnesses. We have listed 5 foods here to give you an immune system boost to fight lung disease. Try to include some of these foods in your diet regularly, and you would surely see a difference in your health and wellbeing. I am sure there are plenty of other foods that help us stay healthy and fight diseases naturally. Do you know any other foods that improve our health? Please add them in the comment box below. Warning: Always consult your doctor if you have issues with your lungs, if you are suffering from any lung conditions, diseases or respiratory illnesses. 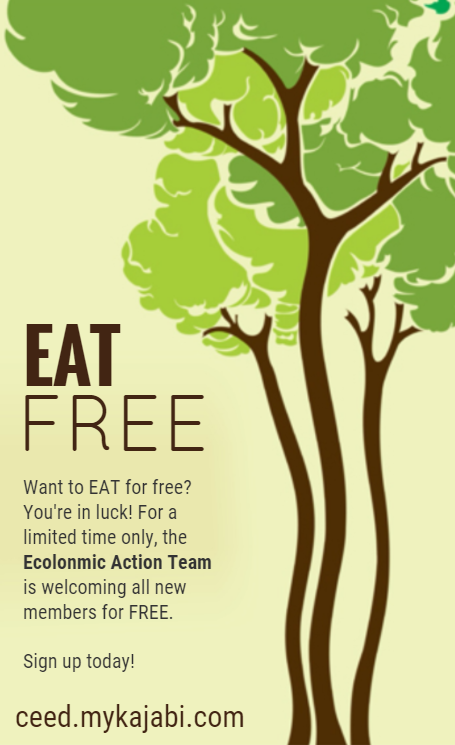 Would you like to grow your own healthy foods? To learn more about aquaponic systems, Aquaponic Tower garden systems, or sustainable agriculture, give us a call at or Click here to book a meeting with us. We’d really love to hear from you, so please add a comment or visit our Facebook page, we’d appreciate it.